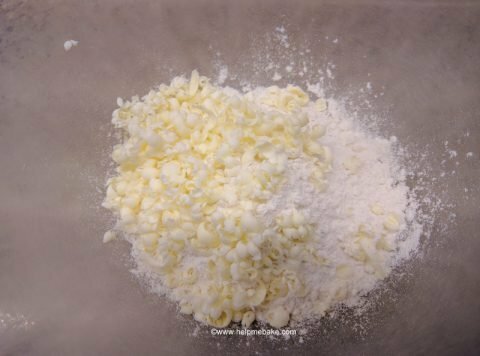 When a recipe requires you to use cold butter then try this handy tip. 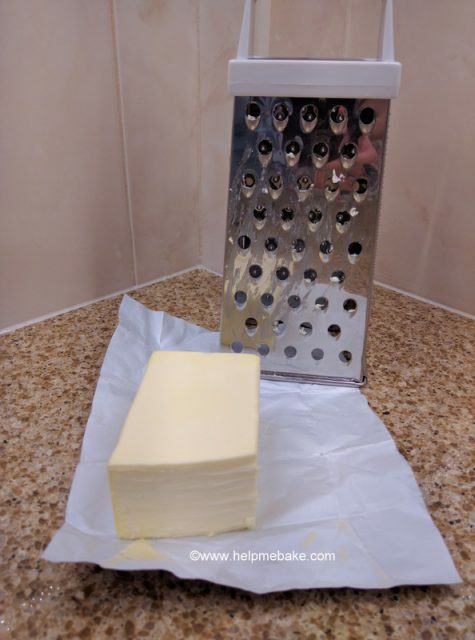 Take the butter straight from the fridge and grate it using a cheese grater. Not only will it remain ice cold but it will be much easier to work with and create your desired results. This is grate (see what I did there) when making biscuits or pastry. NextNextA quick way to make edible shiny flowers.